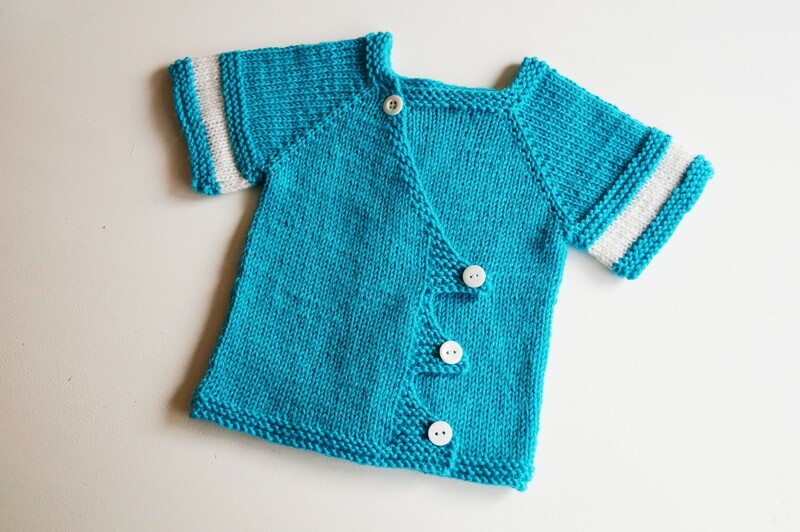 Tagg (Swedish for “thorn” is a fun yet simple top-down cardigan for the small ones. The unisex design makes is perfect for both girls and boys, and it’s easily adapted any way you like. Work it plain, intarsia, stripes, long sleeves – what do you fancy? 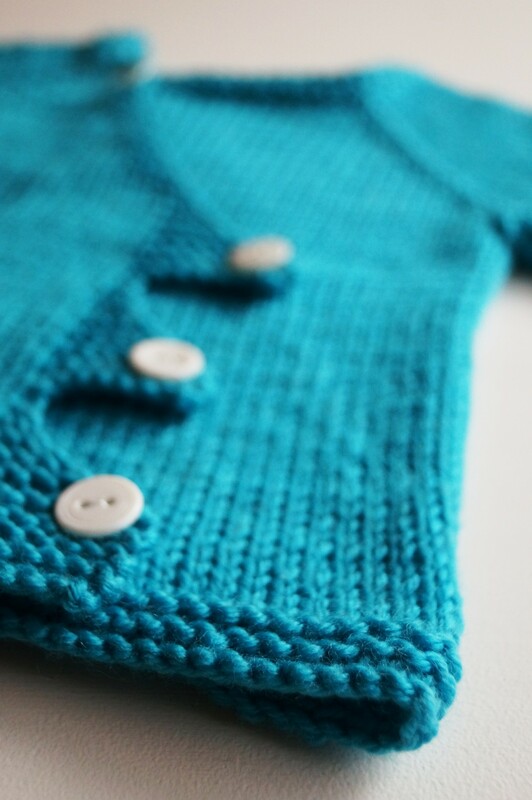 If you prefer a denser, warmer fabric, use worsted weight at the same gauge. Long sleeves require more yarn than estimated below. 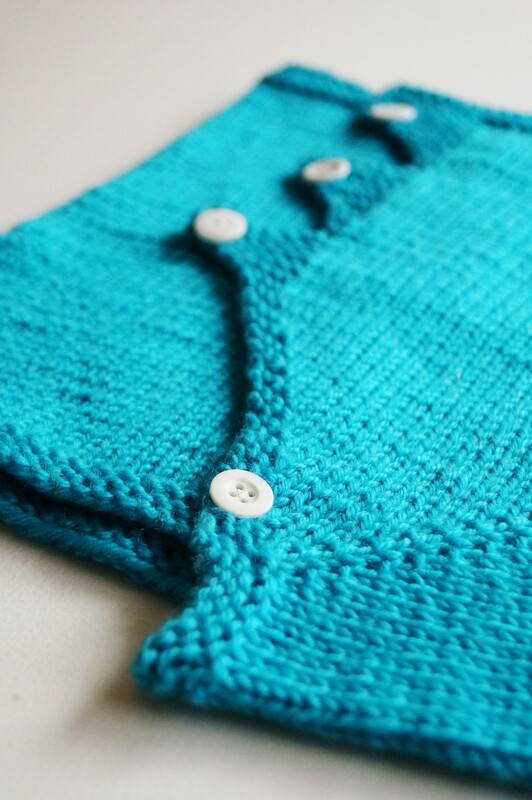 Plus some scrap yarn for the contrasting sleeve detail. Tycker att tröjan på bilden är så fin. Hur får jag tag på mönstret och då på svenska? Vad roligt att du tycker om min tröja!